But wait, what is this e-mail extraction ??? This harvesting method is used to get email addresses from a target website. But why the hell would you do that ??? This information can be used to attack with phishing or any other method. Just imagine if you get hundreds of email addresses from the target and send them some payloads or do phishing. The whole organization can be hacked from any one of the email addresses. We will be using Metasploit Framework for this. 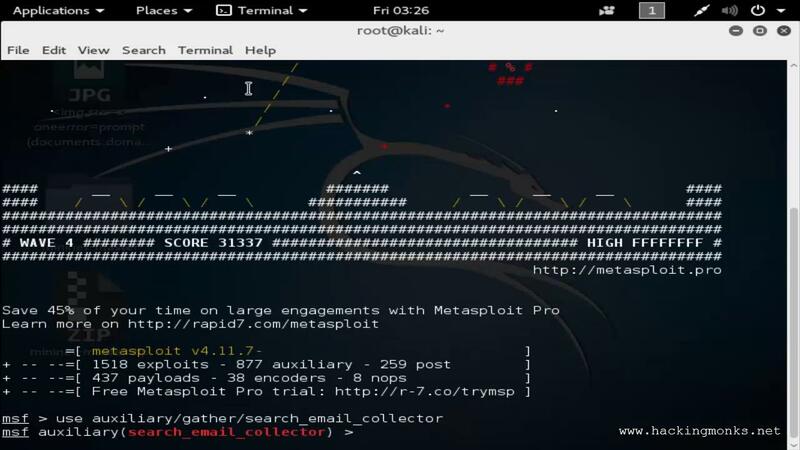 Metasploit is the mother and father of all hacking frameworks. Used by almost all white hats and some epic black hats. 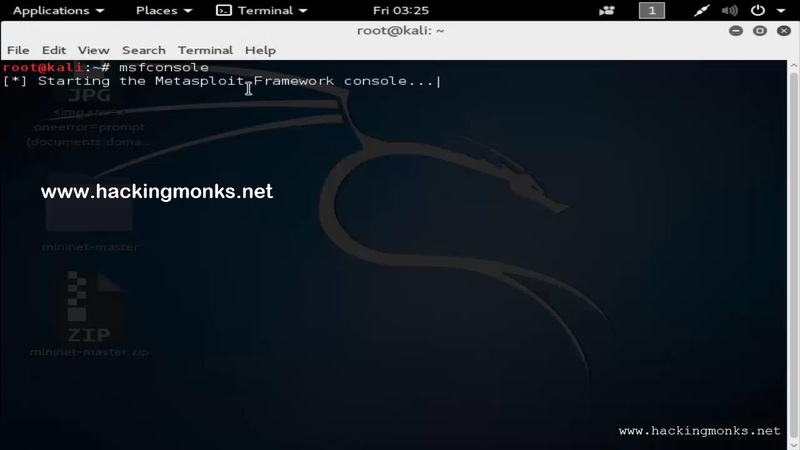 Open your terminal and say "msfconsole"
This will fire up the Metasploit. 2. You will get the msfconsole. 3. You can explore more about options by typing "options"
Here only the DOMAIN option is needed to be set. If you want to save the results in file, you can do that too. For now its just the DOMAIN. Other options are default. You need to type in "set DOMAIN microsoft.com"
The final step is to run it. There you go. It searched by google, bing and yahoo for the email addresses. We got two email addresses. If we had a weak target, we could have got a big list. With help of this tutorial user can get better guidance about various functions of this app that brought best function in email communication. In this era of computer technology people like to use email procedures in communication channels.